City officials in San Jose agreed to spend more than $100 million on trash and pollution reduction over the next decade. 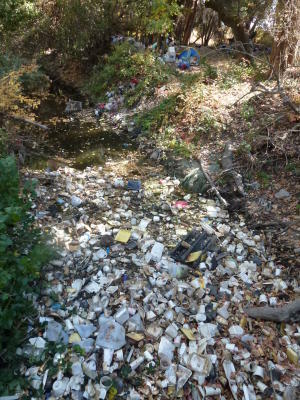 Rivers and creeks in the San Fransisco Bay area are being over polluted by trash, sewage and harmful bacteria. The $100 million deal was part of a settlement of a major lawsuit from environmentalists who spent two years investigating the San Jose creeks and uncovered that these waters contained some of the highest levels of sewage contamination and trash concentrations in the Bay Area city. Trash clean-up in rivers and creeks comes at no small cost, and a simple trap could ease the financial burden significantly and with minimal effort.